The latest report involved a caller posing as a prosecutor’s office official and attempting to get a resident’s personal information. The Camden County Prosecutor’s Office is asking residents to be alert after receiving reports of a telephone phishing scams. A Camden County resident recently received a call from an unknown caller in the 773 area code. 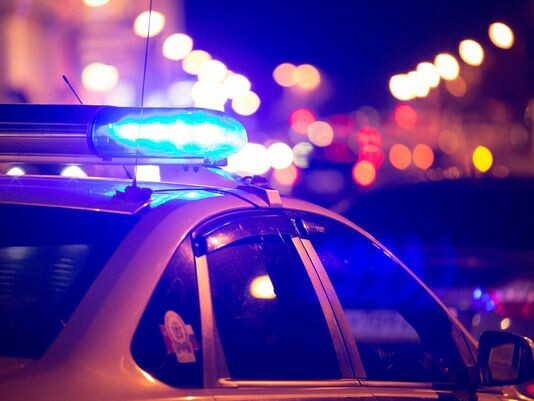 The caller identified herself as being with the Camden County Prosecutor’s Office and claimed to be working a case and requesting personal information from a resident. The Camden County Prosecutor’s Office said the caller was not from the office. Detectives are investigating the incident. Residents are asked to be aware of these phishing cases. Telephone phishing scams are attempts by scammers to trick you into giving them your personal information such as date of birth, social security number, bank account number and credit card numbers. The public should never provide personal information to anyone over the phone. Anyone with information is asked to contact Det. Miguel Rubert at (856) 225–8482. Information may also be emailed to ccpotips@ccprosecutor.org.